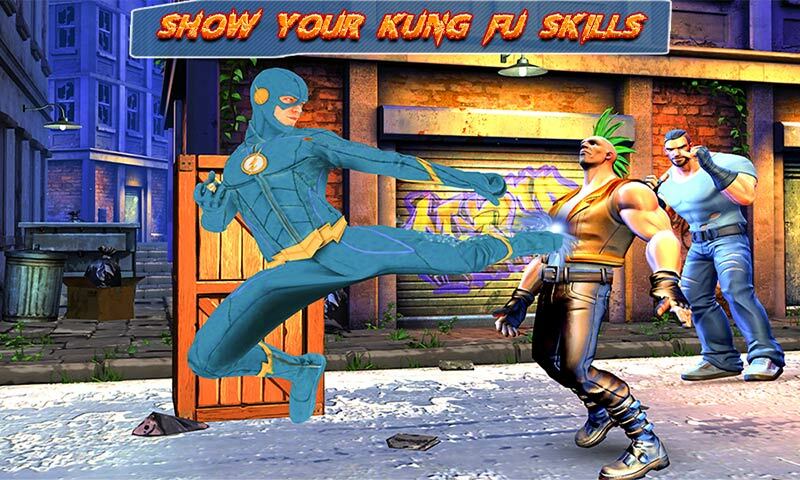 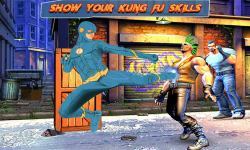 Call of Kung Fu Master: Superhero In Street Fight game is here for real superhero gamers to have ultimate kung fu fight with furious superheroes. 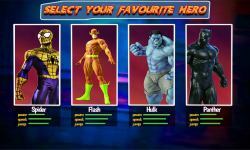 Here is a challenge between multi spider heroes vs super hero in each mission. 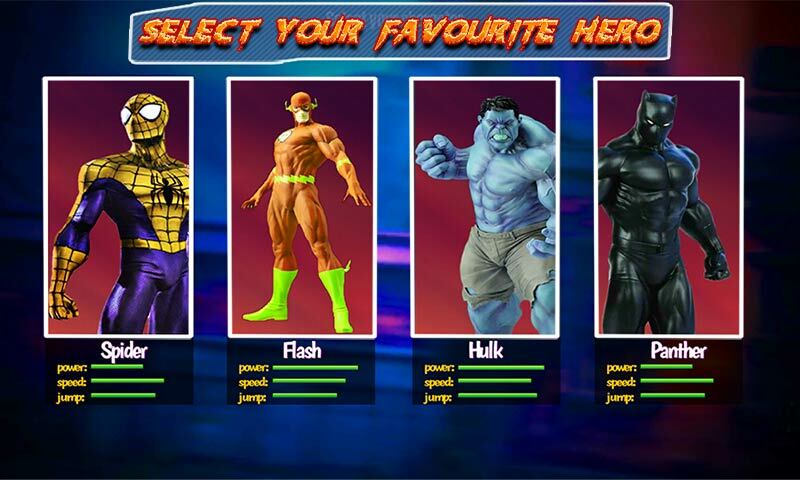 You have to select your favorite superhero or panther and start to take revenge from the enemy spider heroes by punching and kicking them. 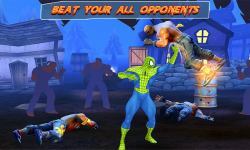 You have to use your superhero fighting in street skills and kick away the super multiple spider heroes. 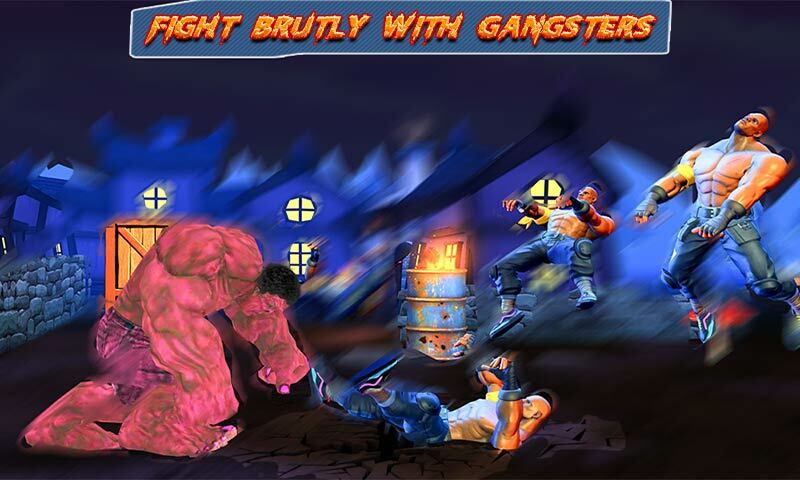 Powerful kicks and punches will lead your enemies to death. You have to become kung fu master by playing this spider hero game and winning all the missions. 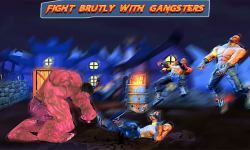 Classic in street combat having mission to take revenge from your enemies you will play this game. 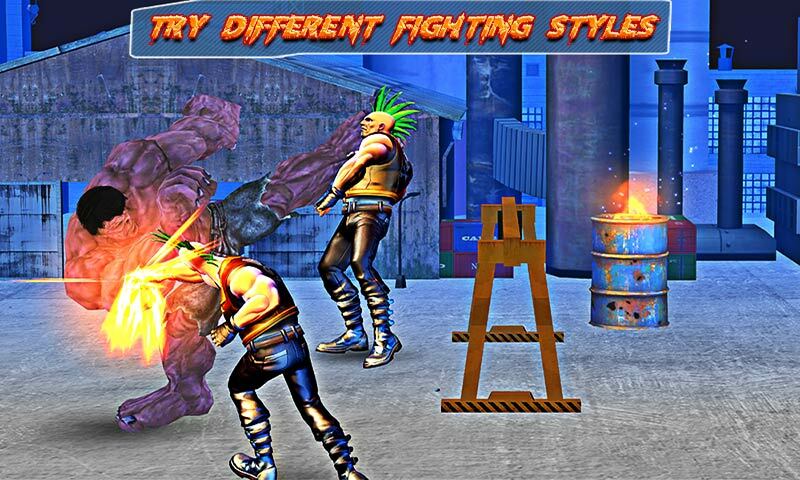 You can also use all the boxing techniques in the game and become perfect boxer by practicing this game again and again. 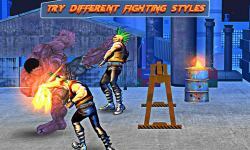 Enjoy the endless boxing action free having all super hero powers.